Creative.Life.Support is the non-profit arm of Mr. Smalls Theatre and Recording Studio. Our mission is to bring advanced technologies and opportunities in media arts to the hands of aspiring artists, musicians, and creative professionals through programs like Real.Life.Music Camp, We Rock Workshop, and Creative.Life.Support Records. Creative.Life.Support is a sponsored project of Fractured Atlas, a non-profit arts service organization. Contributions for the charitable purposes of Creative.Life.Support must be made payable to Fractured Atlas only and are tax-deductible to the extent permitted by law. Please consider making a tax-deductible donation to help support Creative.Life.Support’s programs such as: We Rock Workshop, Real.Life.Music Camp, Revival Concert Series, Creative.Life.Support Artist Development Program, and our Non-Profit Record Label! Real.Life.Music Camp is for young artists looking to learn the ins and outs of working in the music industry. RLMC 2019 is July 15-19. 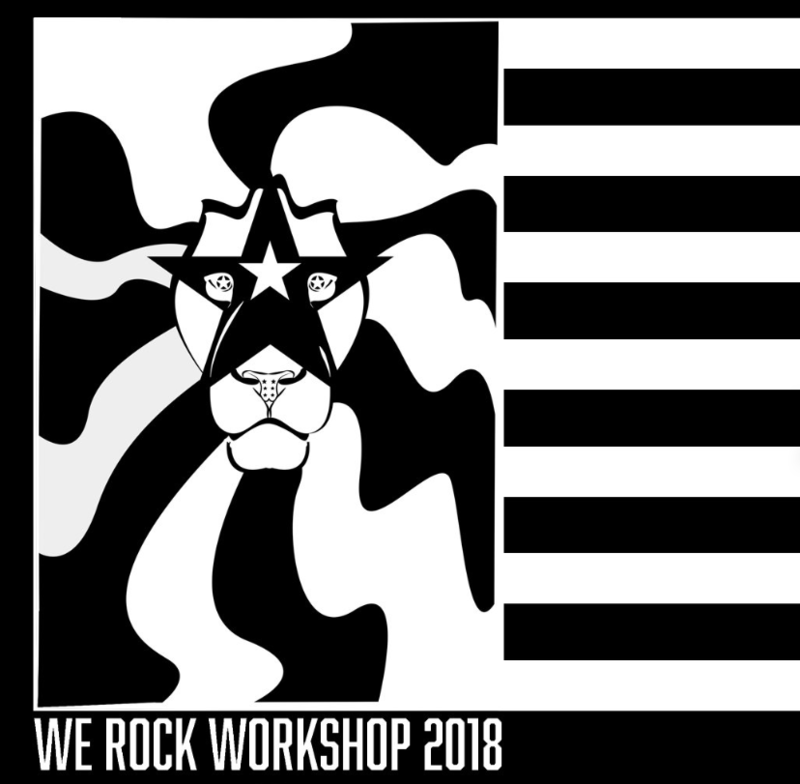 We Rock Workshop is a study of songwriting, recording, performance, and the music industry led by Liz Berlin. Liz guides students through the creative process, culminating in the recording of original songs and a final performance at Mr. Smalls Theatre. Creative.Life.Support Records is a non-profit record label formed to help musicians develop their talents into multi-faceted, financially sustainable careers. Our past programs have provided recording grants and financing to selected local and regional artists, enabling them to develop recordings with minimal or no front-end investment; a nearly unprecedented concept in the industry. Creative.Life.Support Records has provided more than $100,000 in assistance, fostering an environment where bands can jump-start their careers and sustain their long-term visions as touring and recording artists. Current label artists include Black Coast Royals, Drowning Clowns, StarHeadBody, Liz Berlin, and Cordell Gibson.